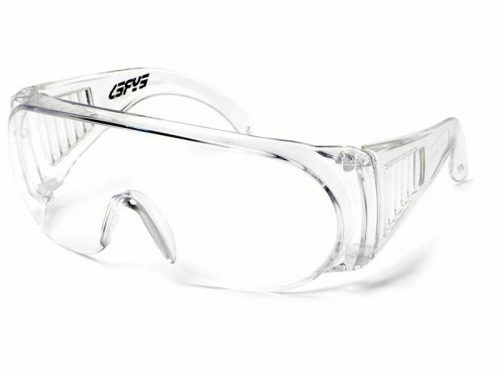 The Eyres 952 Allblack is a medium impact pair of safety glasses. Black frame with grey lenses making them wonderful sunglasses. 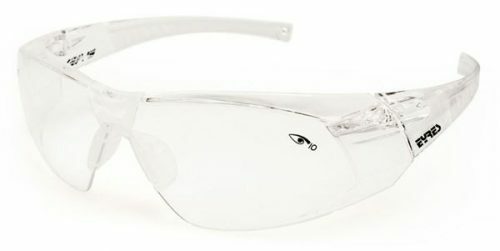 These sunglasses’ temples have some very cool detail to make these appear like standard sunglasses but with the benefit of superior eye safety. Know your eyes are well protected while looking great. Order your new sunglasses through safety glasses online TODAY! 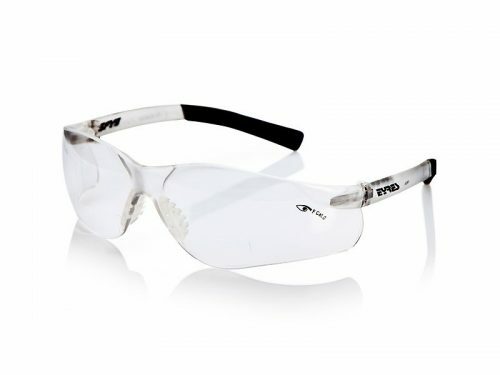 The Eyres Allblack 952-C1-FS is a black coloured pair of medium impact safety glasses, that comes with tinted grey lenses. 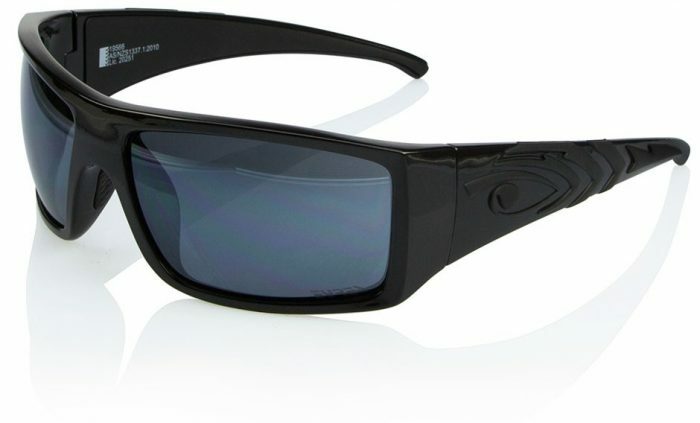 Making these very stylish safety sunglasses, that can be worn on the work site or off to the beach. You can rest assured that your eyes are protected both from the sun and any debri heading their way. 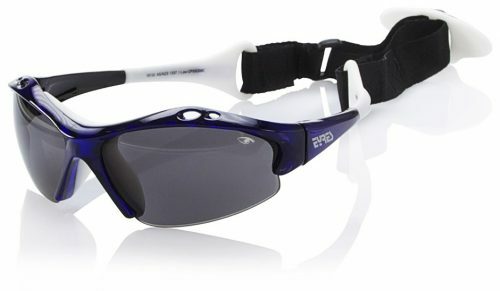 Order your new safety sunglasses online NOW!